With its modern, angular appearance, the SPEC-ALPHA really stands out in a crowd. 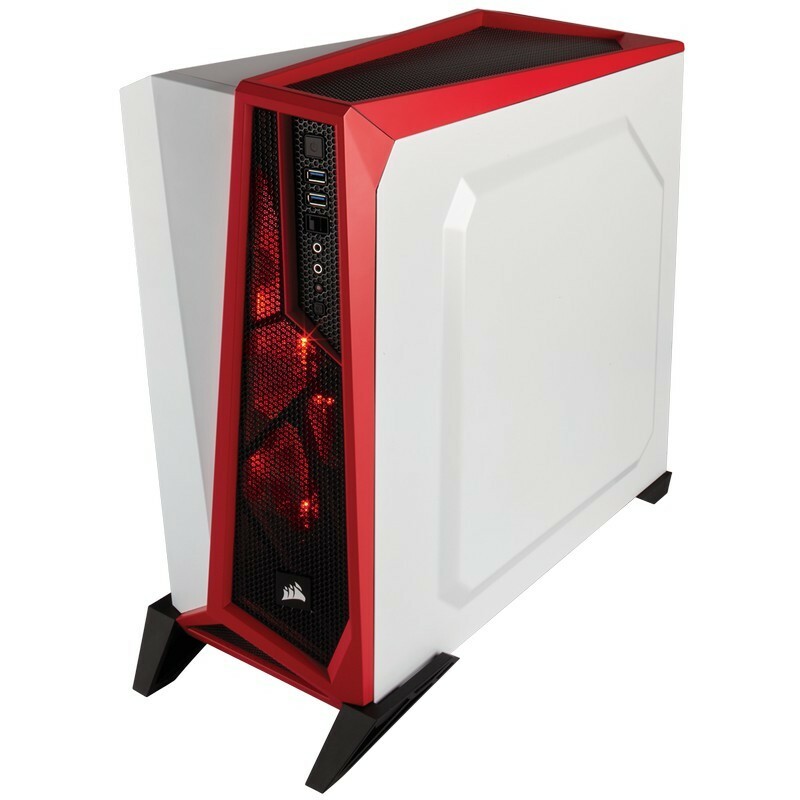 But its looks aren�t all that are modern � the SPEC-ALPHA features native USB 3.0 support, room for up to four SSDs, and a three-speed fan controller for the three included 120mm fans. A large window shows off internal components and the Direct Airflow Path layout, which provides superior cooling by getting rid of unnecessary drive bays. The SPEC-ALPHA isn�t just beautiful it�s also a beast.